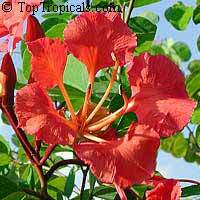 Red Kapok tree. 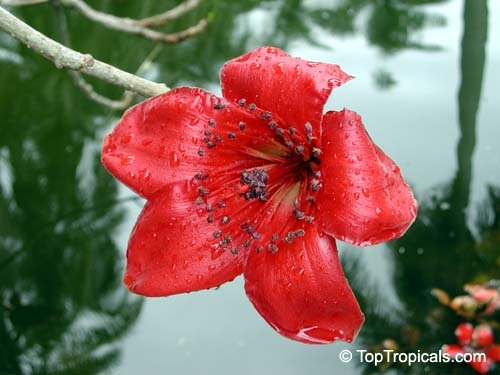 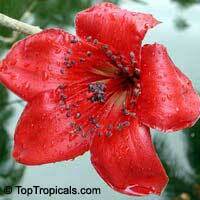 It is a lowland tree with spectacular red flowers; found in Northern Australia in coastal habitats. 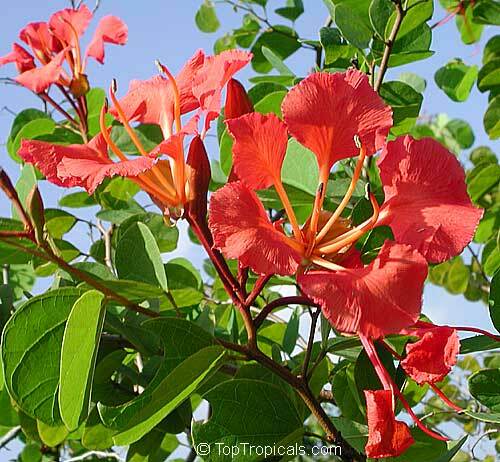 Bougainvillea arborea is a thornless and fragrant species. Free-standing small bushy tree with lavender-pink blooms. 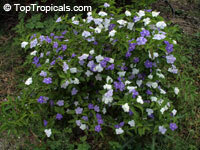 Very rare variety very much wanted because its compact and slow growth habit. 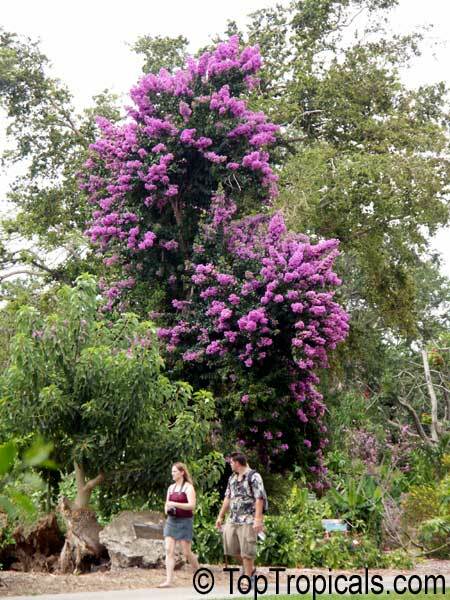 The tree usually doesn't need any trimming and keeps nice shape naturally without leggy branches. Bougainvillea Sunvillea Rose (also called Dwarf Pixie) is deep pink, almost a magenta in color. 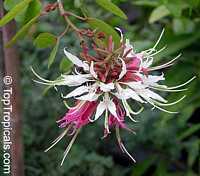 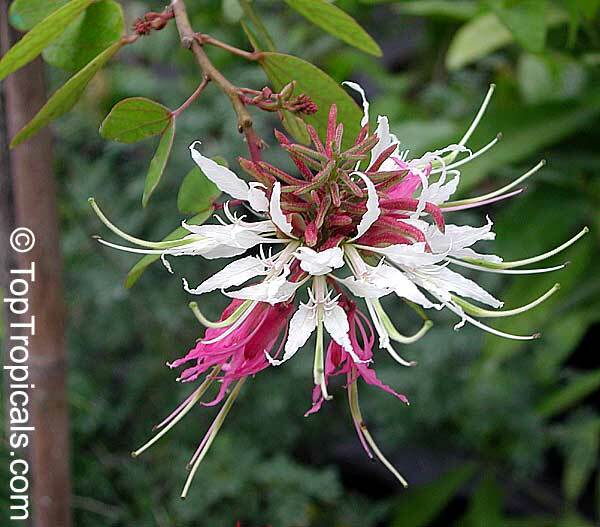 It blooms the brightest of fuchsia-pink bracts contrasting with its bright green foliage. If you're looking for a pick-me-up for your container gardens, or a dull space in the landscape, here's your winner! 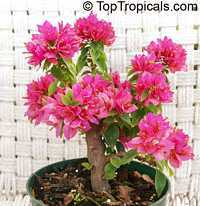 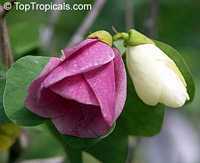 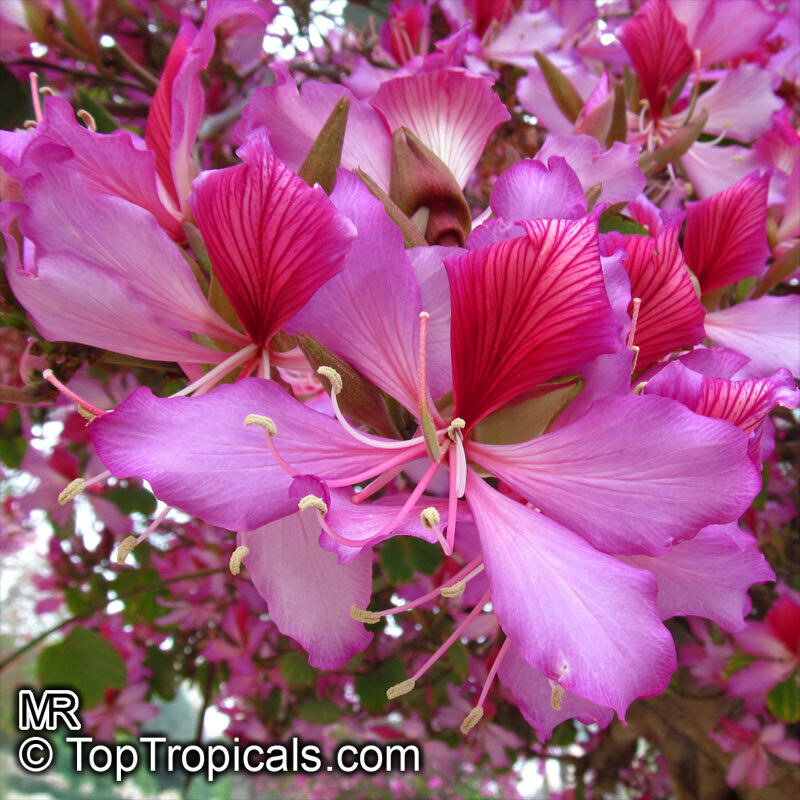 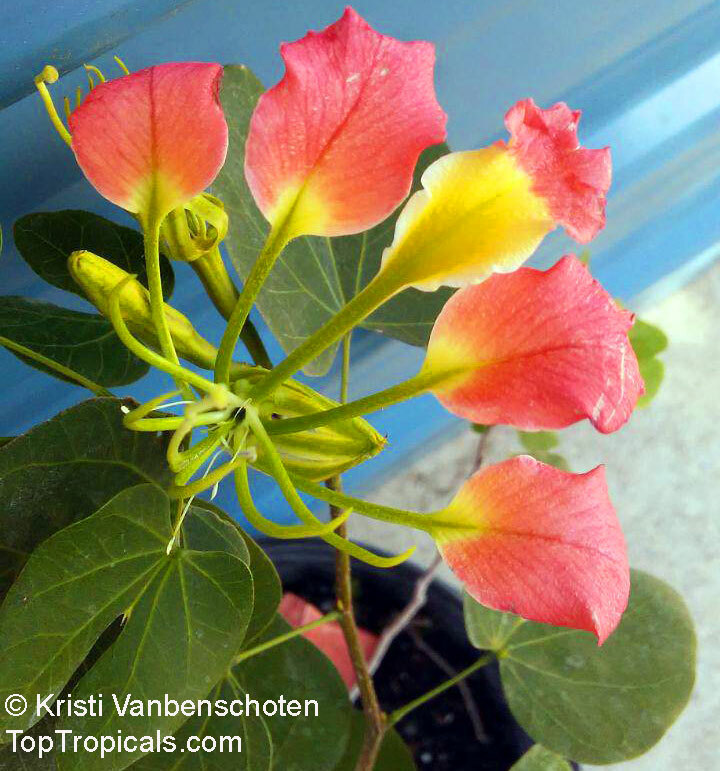 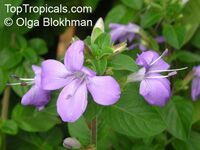 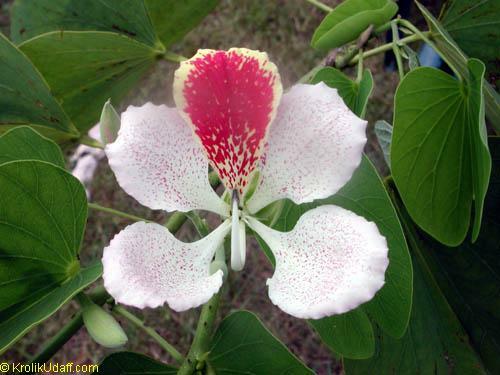 It is a dwarf form of thornless Bougainvillea with extremely slow growth rate. 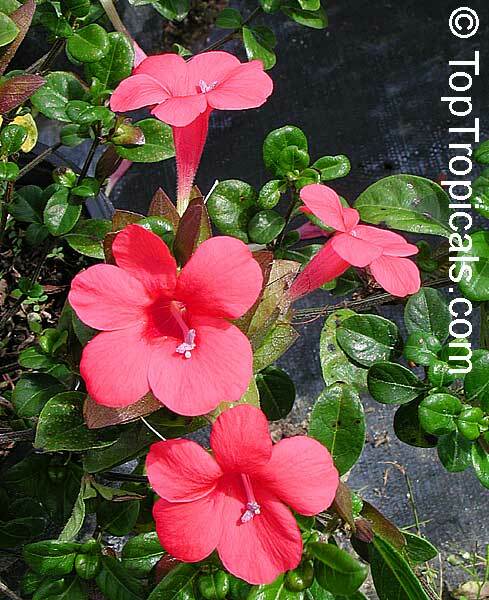 These showy evergreen dwarf beauties have numerous bright colorful bracts growing in an upright habit. 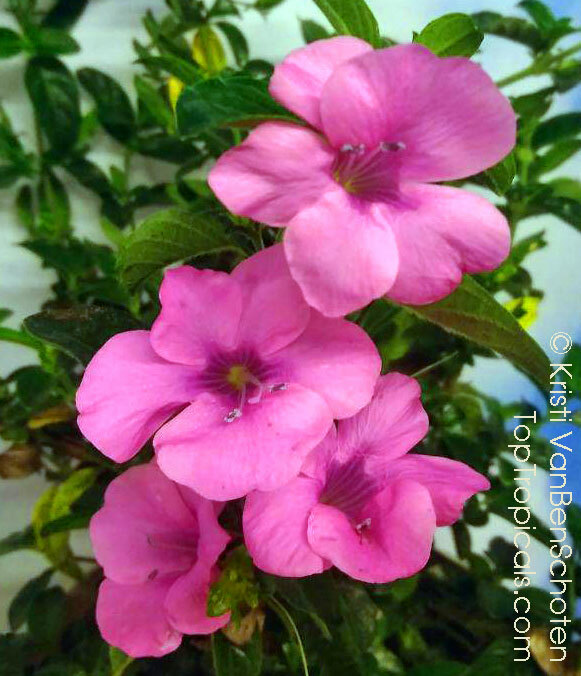 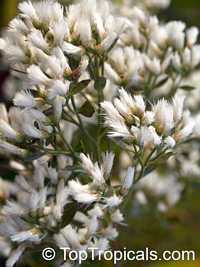 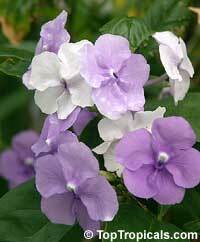 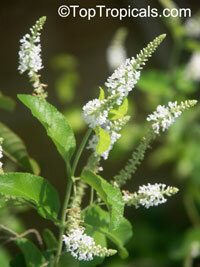 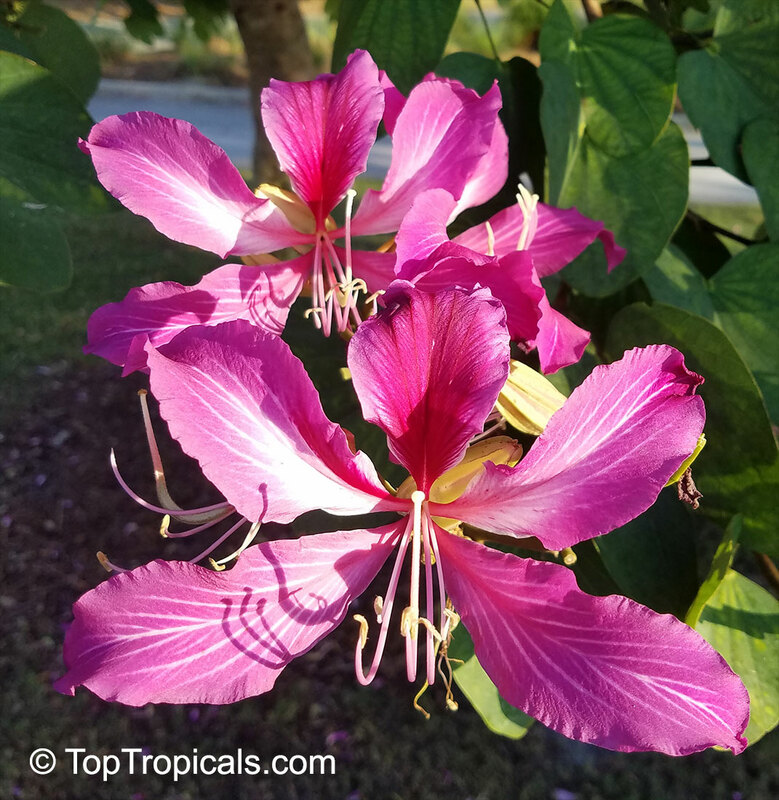 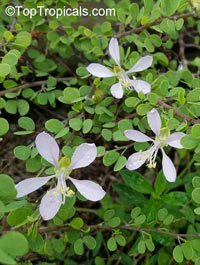 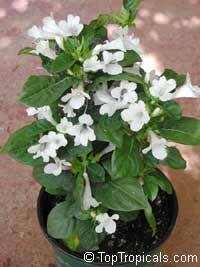 This plant flowers in a small as a 4" pot and is great for landscapes and patio containers. It has a shape of natural bonsai, and leaves are smaller. 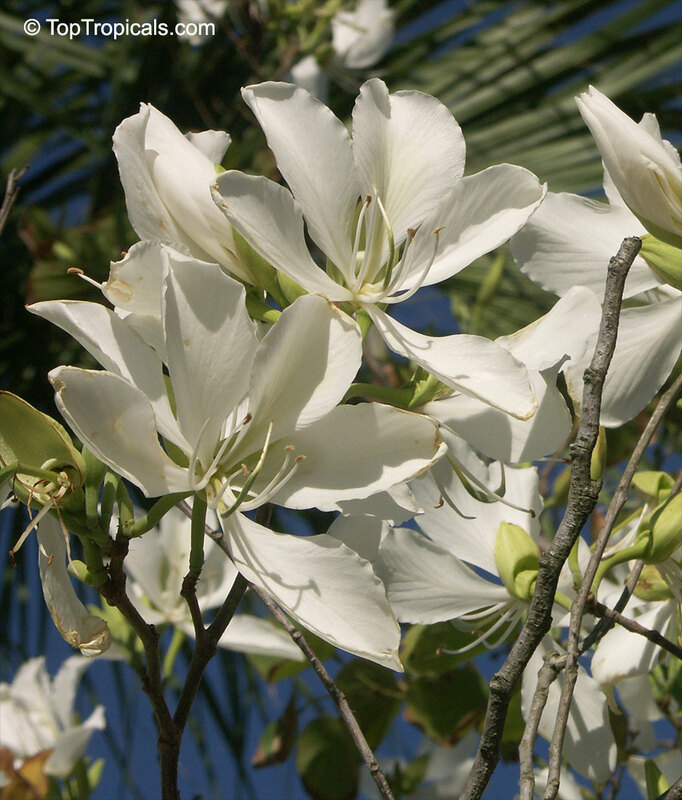 Bright flowers are born in dense clusters. 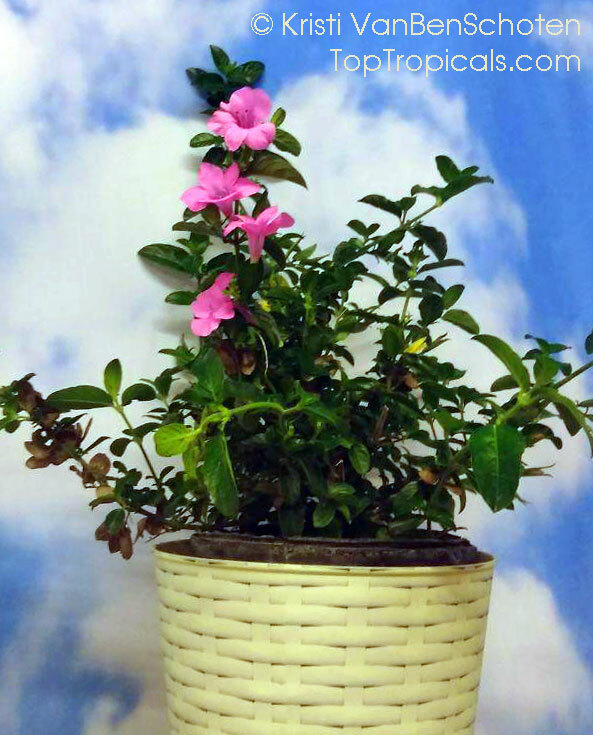 3-4 y.o. 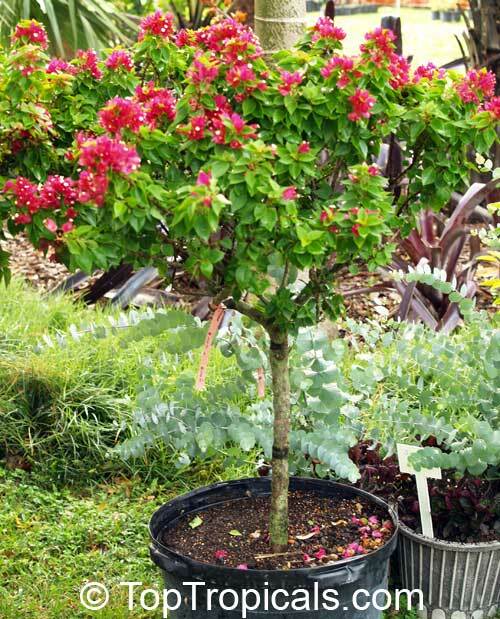 plants can stay only 3-4 ft and look like natural bonsai trees. 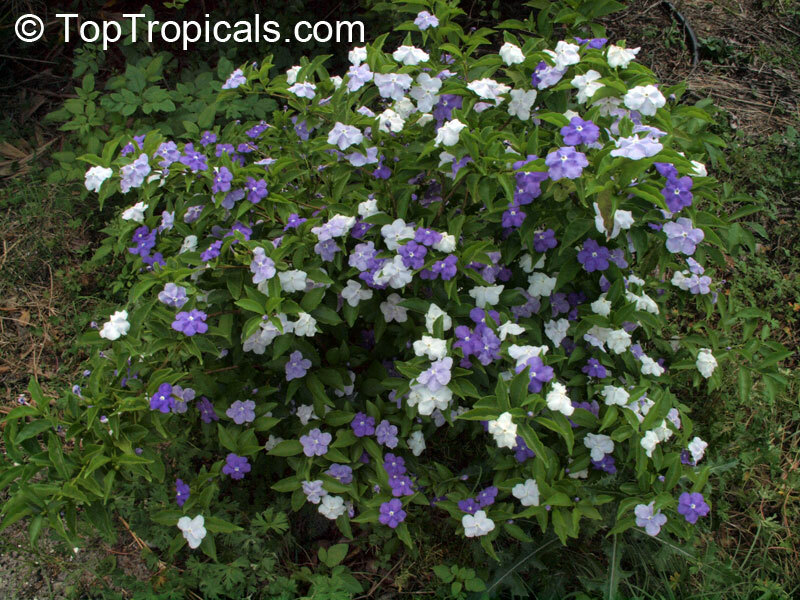 They stay compact, perfectly round and dense shape, don't require pruning, making a must-have for any garden, especially for the small spaces in your yard. 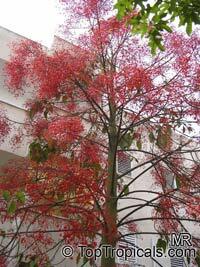 Flame tree - very showy! This spectacular Australian tree is often conical in shape with dark green glossy leaves, deeply lobed when young. The upper trunk is green. Bright red bell flowers occur when the tree is wholly or partly deciduous, and are followed by thick black pods. 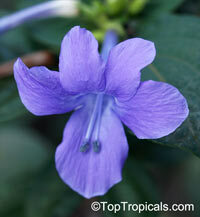 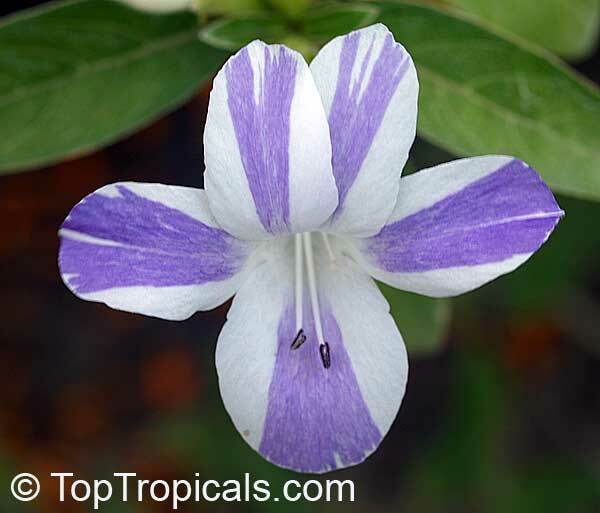 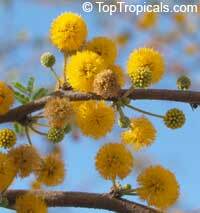 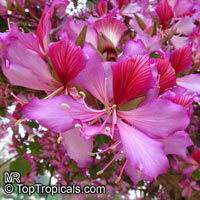 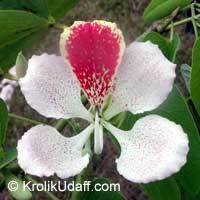 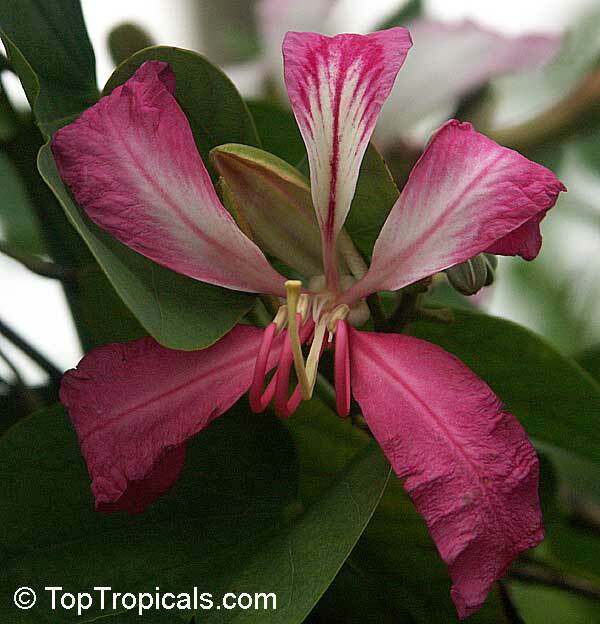 Very conspicuous in flower in gardens and in the rainforest.